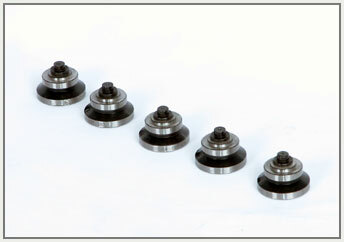 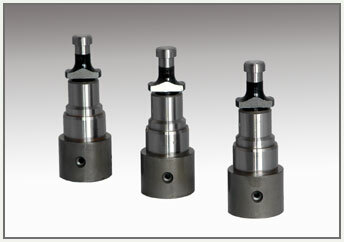 Locomotive Series 240 fuel injection pump and injector parts products are suitable for Dongfeng7 made by Beijing 27 Locomotive Works, Dongfeng 4C made by Ziyang Locomotive Works, Dongfeng 4B and 4D made by Dalian Locomotive Works, as well as 8240ZSD engine made by Sifang Locomotive Works. 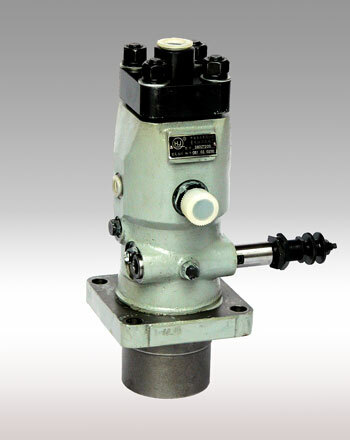 In addition, type 240D fuel injection pump and injector assembly have been improved and used for type 240D diesel engine made by Dalian. 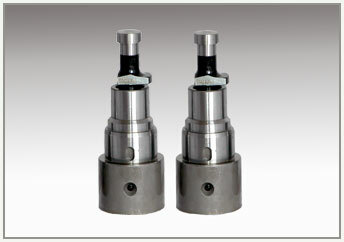 Type 280 fuel injection pump and injector parts products are used for type 6V280ZJ diesel engine made by Qi Shuyan Locomotive Works. 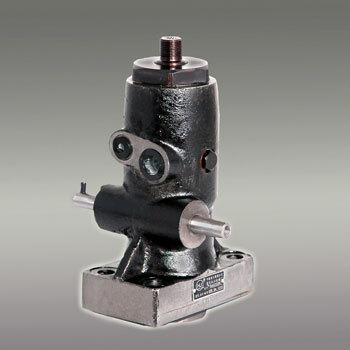 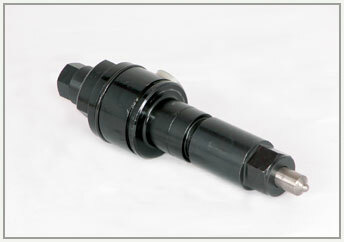 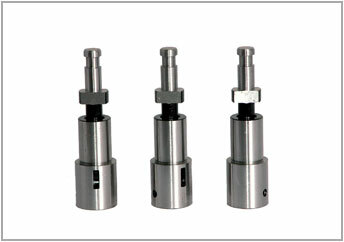 Type 280 fuel injection pump is constant volume single cylinder pump controlled by lower helix. 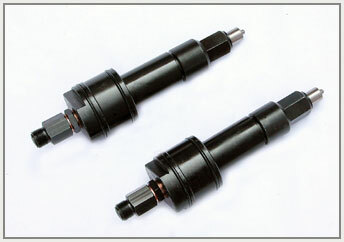 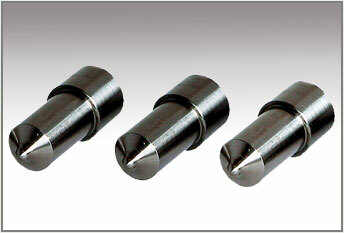 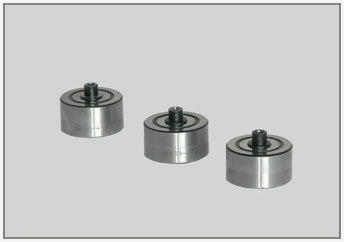 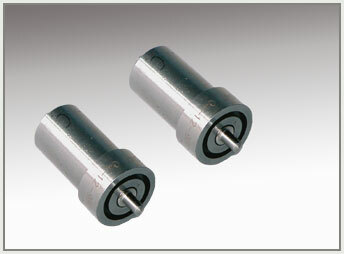 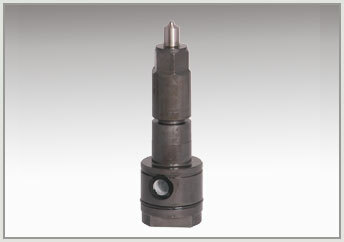 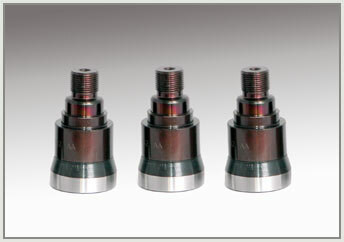 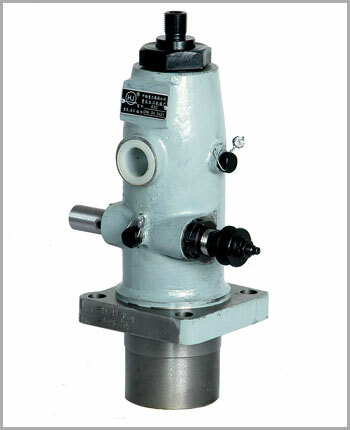 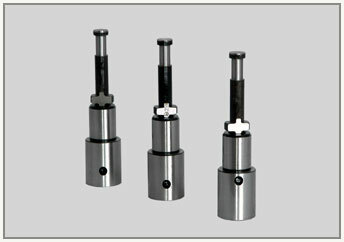 Type 280 injector is long needle multi-orifice closed type with opening pressure of 26MPa and needle lift of 0.6, which pressure is regulated by threaded rod.